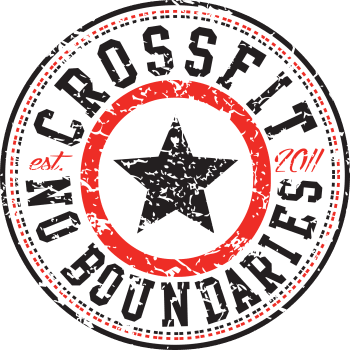 It's time again -- your once-in-a-month-time opportunity to join the CrossFit No Boundaries community as we share what we do best! 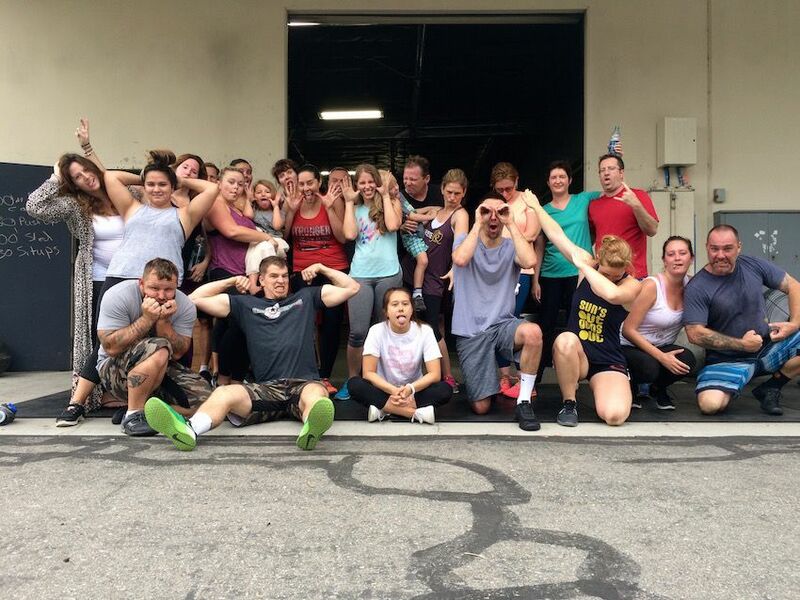 Every month, CrossFit No Boundaries hosts a free community workout for members and non-members alike to join in the festivities and fitness. This is a chance for motivated people to start their Saturday morning off right. So mark your calendars for this Saturday, September 2nd at 9:00am -- you, your friends, your family, and everyone else are invited to come hang out with us, get some free fitness (and food! ), and have a good time. Never worked out or set foot inside of a strength and conditioning gym before? No worries! Workouts will be scaleable to any fitness level, and coaches will be on hand to help. Mark it on your calendars, and be sure to reserve your spot HERE!